Self-awareness for referees: it’s something you need to work on from the start of your refereeing career. We sometimes underestimate the importance of it or we think it’s something you get when you’re a top level referee. 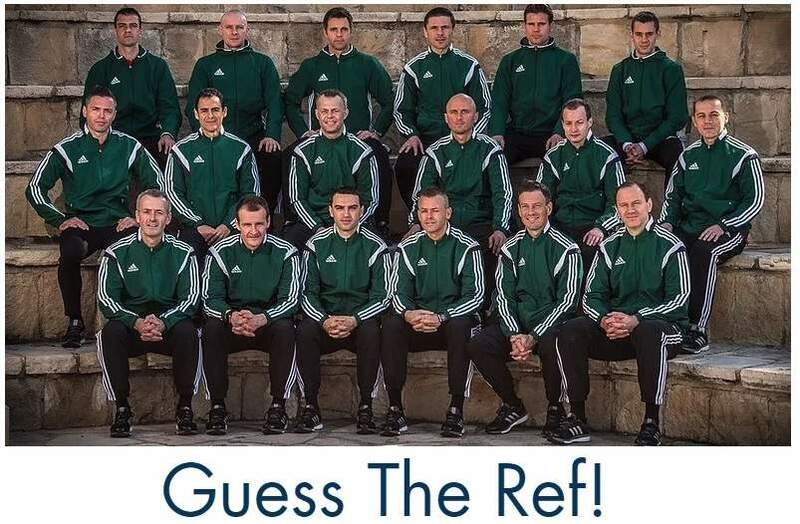 With this blog I want to start the new series about referee development, making a self scan to know your qualities and setting goals for the future. 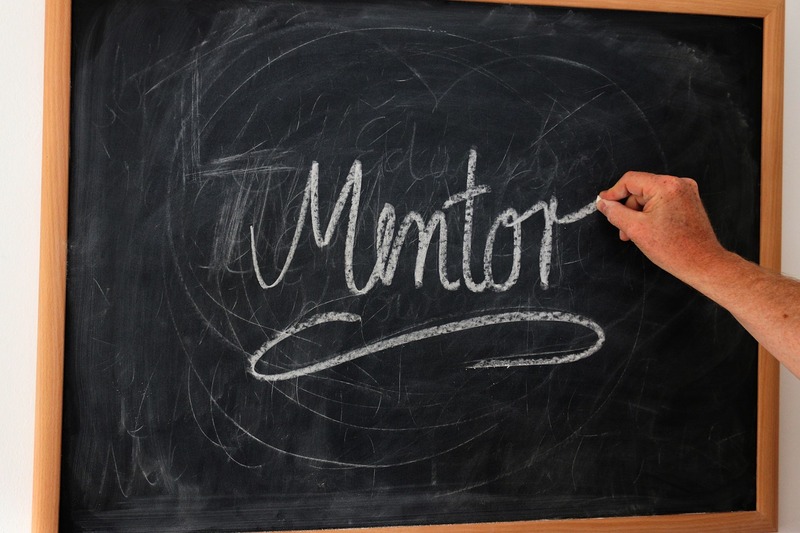 Climbing up the ladder is not all about winning, but also about your self-awareness. Be your own critic. Go on and never stop. See space for improvement and look forward. “If you reflect on the new generation, these things play in important part. How is your environment? How do they experience it? Are you willing to invest to reach the top? 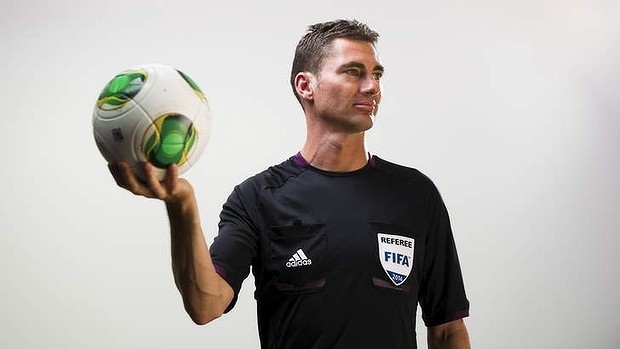 Last week you read on the blog about the bigger picture of your refereeing career. The series will continue with an explanation on how to make a self scan of yourself as referee and how to set goals for the future. Keep an eye on this blog! Leicester City have crowned themselves as winner of the Premier League. They are also masters in the counter attack. 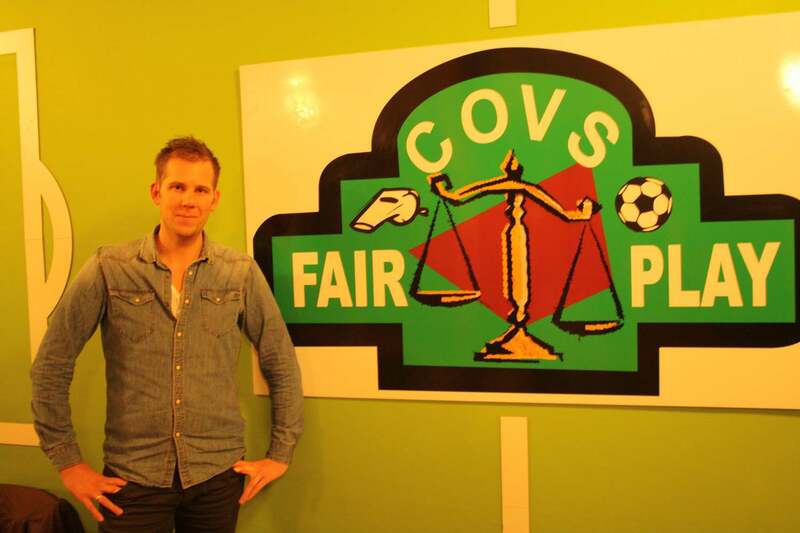 They get the ball and pass forward fast and their strikers are very effective. Are you able as referee to anticipate to that? Check out these lessons for Referee positioning at counter-attacks. 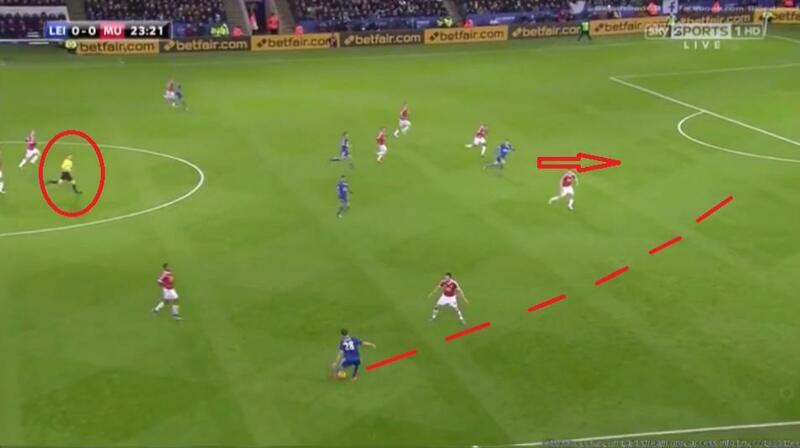 Have quick view at the video below about the counter attacks of Leicester. Please take a good look at the referees. How do they react to the change of play? 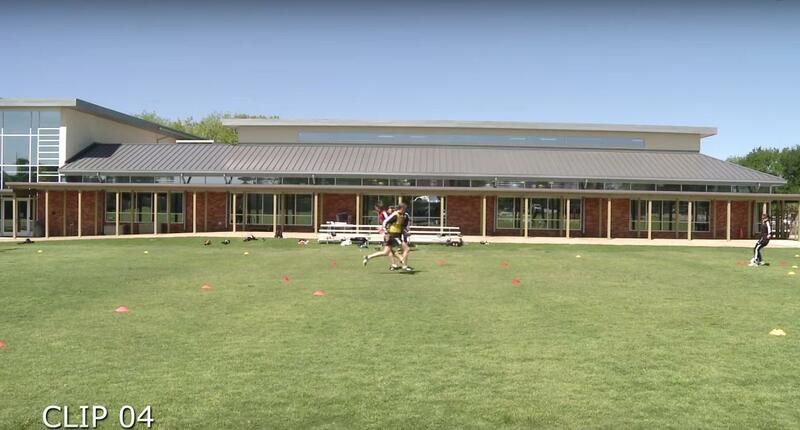 COUNTER ATTACK from coachdanwright on Vimeo. Please let me know what you’ve seen. You probably have noticed play goes fast and it’s not always possible to the referee to keep up with that. Not to say the referees are doing wrong, but it shows you that it’s very difficult to keep up with play. Below I’ll give some tips on how you can minimise that and anticipate better on counter attacks. 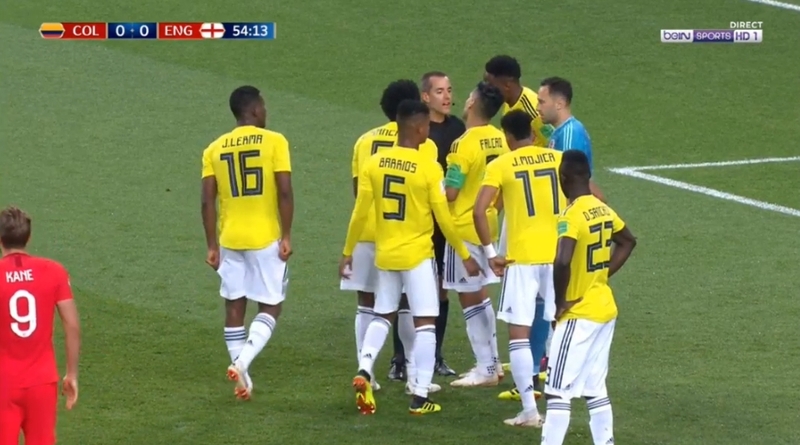 Yes, I believe it is very important that your assistant referee can help you. But as referee you want to be able to follow play as well. You want to be in the right position. A Concacaf presentation I’ve seen describes it very accurate. “Mobility = being able to get ‘somewhere’ (fitness). Positioning = knowing where that ‘somewhere’ is.” Football teams have to anticipate to only one other team, as referee you need to anticipate on both. First it’s good to see what happens in a counter attack. 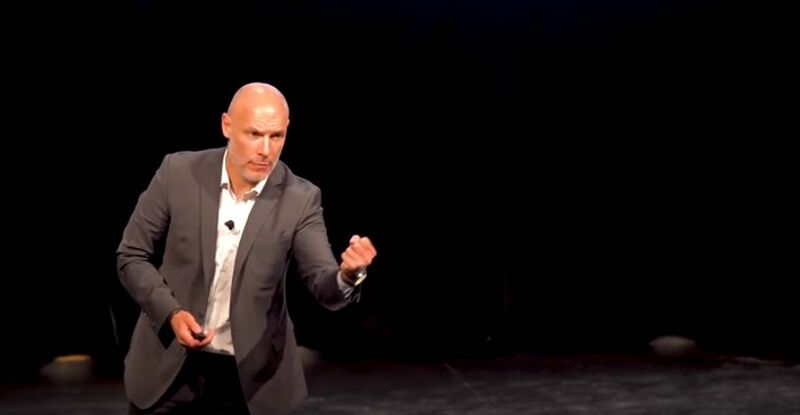 There are 5 things in the video that symbolize the steps in a counter attack for players. Recognize the developing play. Is it on? As referee you’ll have such steps well. I’ve distilled the 5 steps for referees based on the one’s for players – and yes, they’re quite similar. As referee you need to be aware of your surroundings. What happens on the pitch? What can be the next situation you have to focus on? You need to be able to read the game, recognize what players might do. There is a player who wants to prevent the goalie from releasing the ball. And if you have a broader look, you’ll see five attackers that are even with the goalie or closer to Leicester’s goal-line. 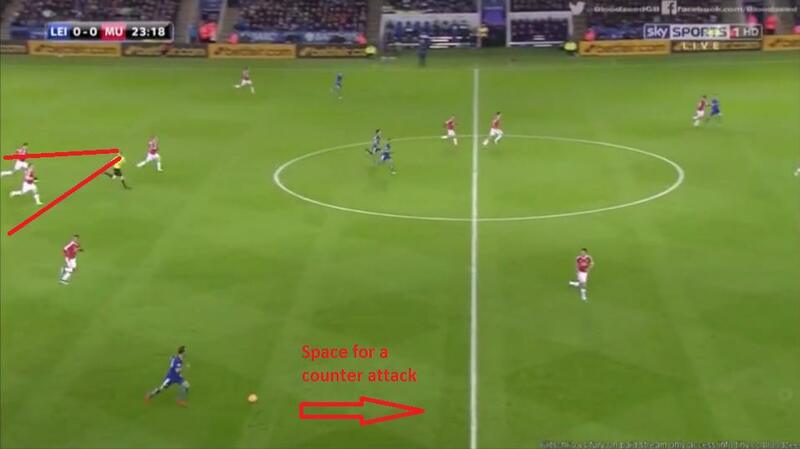 There must be plenty of space for a counter-attack because there are less defenders from Manchester United. The goalie gets the chance to throw the ball forward a teammate, so regain position. In the clip you’ll see the referee turn his head to the player who was jumping in front of the goalie. Keep that short, focus on how play develops. 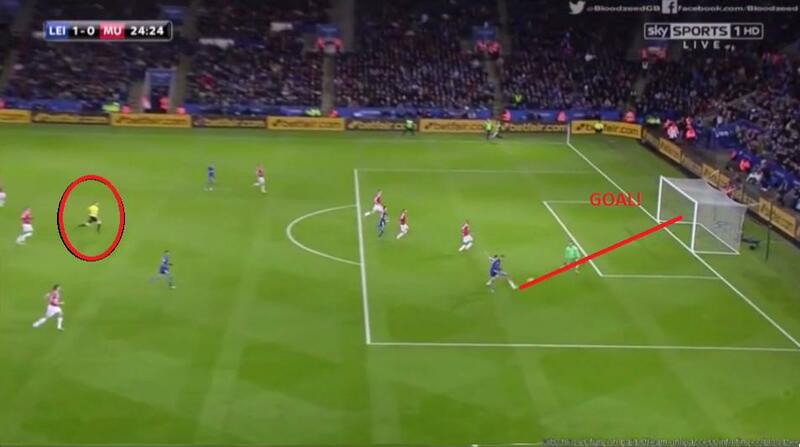 As you can seen the referee has changed his direction already with his back to the Leicester goal. The early reaction has a lot to do with regaining position. They might have been under the same subheading, but I’d like to follow the 5 steps as mentioned in the video. What is the first thing you’d do when you expect a counter-attack? Yes, RUN! In the picture below you’ll see the referee is looking back to the Manchester United player. My advice: don’t focus too much on something that happened earlier on, especially when there is no opponent near it, so you don’t have to expect any problems. The good thing you see from image is that you see that the referee is running forward. And fast. He anticipates on the possibility of a counter-attack. Once you’ve made that decision to go forward, you need to keep following the attack. 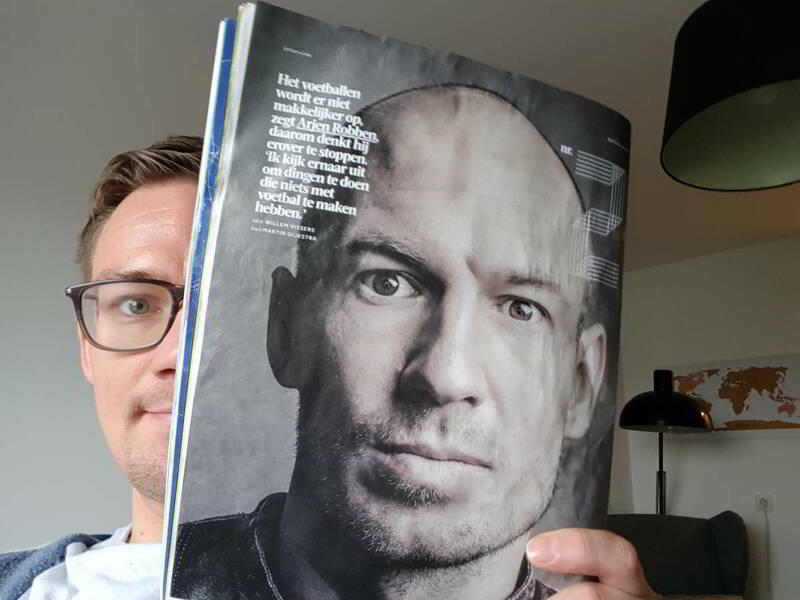 The number 28 has stopped to see where he can pass the ball. That gave the referee some time to covere all the distance and he is shortly behind the ball. But keep in mind, a ball goes faster than you can run, so keep moving forward and follow the attack. If the right midfield player passes the ball forward, you have a lot of metres to run to be close to the situation again. In the end, all you want to do is making the right decision. So your (end) position when something happens needs to be good. The referee would ideally have been a bit closer to the situation compared to the picture below. He has a clear view, but could have been closer. 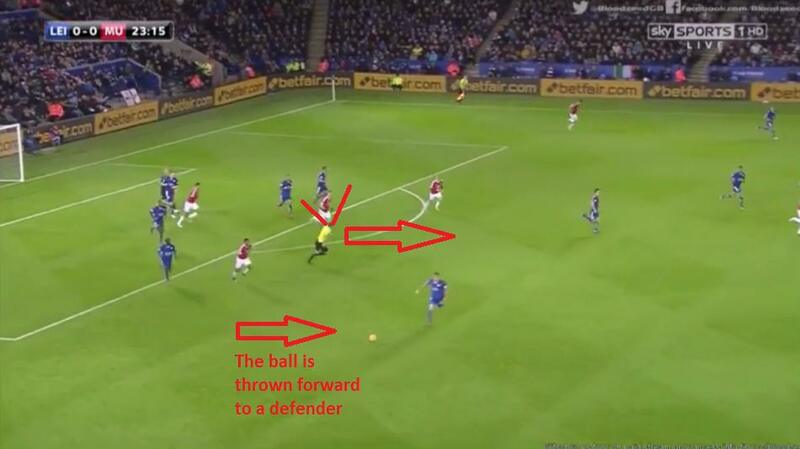 In this situation Vardy scores for Leicester, but what if the defender tackled him? Or did he play the ball? Below I summarized some tips for positioning at a counter attack. Do not immediately go wide and deep. Keep behind play, not in front of the ball. That gives you space, so it will be easier to adapt to situations. Create the best angle of vision. It must be easy for you to make the right calls by moving to the left or right. Keep moving. Don’t start running around like crazy, even walking is fine. But when you’re on the move it’s easier to change direction or accelerate than when you’re standing still. It makes you more flexible in your movements. How do you keep fit enough to be able to anticipate on counter-attacks? How often do you train?